How can everyone in the world use the world’s best technology products, services and resources — so everyone can rise to the top of society? Until now the tech industry has disrupted other industries. What if the tech industry were turned into an Active Resource by people and businesses that need income, and want to benefit everyone? Everyone could immediately use the world’s best devices, software, tools and content — with Active Knowledge guidance. With this Active Resource, everyone could gain superior abilities and achieve upward rapidly, rising up to the top of society. How can everyone use the best technology products, services and resources to rise to the top? Could everyone reach greatness if they use the world’s best devices, tools and content — with Active Knowledge guidance? One path to this is the sharing economy, also known as “collaborative consumption.” In this new economic model ownership is shared or rented, with wide access replacing each person having to buy each product and pay for all of it — then have it sit unused, waiting, most of the time. Considering that the tech industry isn’t creating enough good jobs to replace the jobs their new technologies take away, individuals can monetize their idle tech resources by making them accessible — for a price — to others. This could be especially important since both individuals and businesses need new ways to make a living. With RCTP, you can harness your different machines — and others’ — and get them on the same page, synchronized to the screens you have. Or rather, you could do this using a new family of devices — Expandiverse Teleportals — or even Virtual Teleportals which run on your devices. We each have devices that perform all kinds of very specific functions and store all kinds of apps, software, pictures, books, and other content. But what you need is a way to pool together your stuff with everyone else’s stuff, into a world of superior abilities. 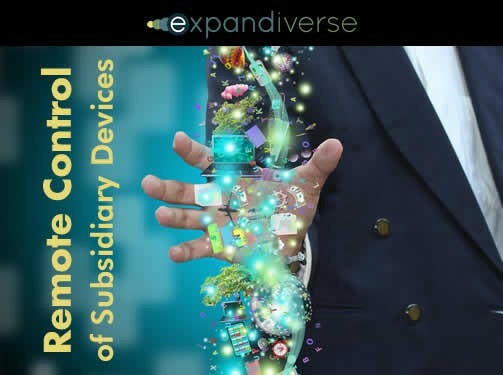 So you register a whole or part of a device with an Expandiverse Subsidiary Device Server (SD Server), which provides access to others, for example, your devices when they’re unused and available — at least when you’re sleeping, or at work and not using your personal PC’s, laptops and TV cable boxes. Or access to your expensive photo editing software. Or to your entertainment and books on your devices. Or to the whole of your Beyonce Art Gallery. Once your devices and their content are accessible from an SD Server, anyone whom you designate or has access to that SDS can gain access to your registered devices, tools and content. Privately, companies could give all their employees a larger and more powerful company-wide platform to do their work. They could optionally provide their customers with new tools and resources, whether as a free benefit from being a customer, as a paid subscription with unlimited use, or simply pay-by-use. In the market, customers might even pay to rent what they need when Active Knowledge guides them to a better device, software or content. The payments would go to each device owner — you if it’s your device — and perhaps a cut could go to the original vendors if they require that to enable your income. In return, everyone can access others’ devices, software and content through one or many SDS’s, without needing to buy and own each piece. What’s the potential evolution? 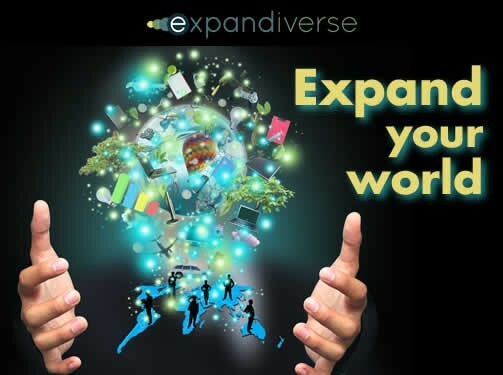 An advanced digital planet where everyone can access the world’s best resources. Superior abilities arise when everyone uses the world’s best devices, software and content without needing to buy every piece. Here’s a global example. Every year, hundreds of millions of working devices are replaced with new ones and turned off. What if they were left on fully-loaded, with their software and content registered with SDS’s for school kids from low income neighborhoods to use, whether from across town or across the world? Just because they’ll use last year’s devices, don’t think of these kids as behind. You’ll shift them a world ahead of where almost everyone is today — propelling them into a mutually supporting “shared world” with almost no effort on your part. Then, with their ability to learn tech, plus constant Active Knowledge guidance, today’s low income kids will leap into tomorrow’s digital world. Their performance will soon equal adults who use the newest devices. As they grow up they’ll switch to SD Servers that let them access the world’s best resources. It’s happened to music. It’s happened to news. 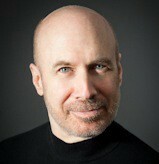 Why not devices, software, content and everyone who lives in our coming digital world? Why not offset carbon by switching to bits instead of physical goods? The tech industry needs a Napster. A very futuristic Napster, to be sure. 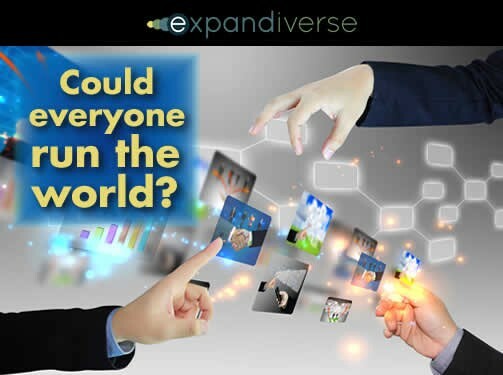 Expandiverse Tech could use Active Knowledge, Remote Control Teleportaling and SD Servers to rocket billions of people into a digital world that delivers superior abilities and achievements to everyone. Why worry about second chances, when you can give everyone a first one? Imagine using the entire world’s devices and resources without having to buy separate devices, separate software, separate services and a ton of, oh, goodness, content like movies or books. Wouldn’t it be liberating if our digital world’s resources could be visible, shared by everyone, and even the content owners could be paid? Wouldn’t it become a different world if digital access could be as simple as Active Knowledge pointing out your gap from the top, and providing you one-click use of the best devices, tools and resources? And wouldn’t you be a more capable person if Active Knowledge immediately guided you in how to use the best tools to perform at the best levels? Billions of people could be like you. Everyone could move to the top of the world by successfully using the best devices, software, content, tools and resources. Where would they get them? One business model is from the owners of tech devices whose installed connectivity, software, content and services enable them to rent out the unused capacity of their devices and services. And profit from others’ uses. For companies, three business models include “company as a service,” “provide a platform” and “motivate a marketplace.” (2) In each of these the vendor receives an estimated 10% to 30% of the revenue, sometimes with others doing the marketing, management and maintenance. These could grow as large as an entire platform, ecosystem or online marketplace. Yes, there could easily be enough SD Server companies and tech industry products to go around. Here’s one more small thought. In the same way that the tech industry used the Internet to disrupt so many “pre-digital” industries, Expandiverse Tech and IP could create new opportunities that change some tech hardware, software and content companies. Sales and payment systems will evolve since vendors could get paid for usage when everyone starts using the world’s best resources. Will we hear tears, or a global sigh of relief? Or even a Hallelujah or two? When Expandiverse Tech and IP accelerate the future into today, you can be everywhere and use everything. How much more will you want to be? As you experience doing more and becoming more, will you choose to be all you can be, as so many advertisements constantly urge us? With this technology you can truly imagine and realize how many different things you might do and people you might be — simultaneously. Instead of planned obsolescence, the devices in your hand would let you use the world’s best devices, software, services and entertainment — while being the person (or combination of people) you’ve always wanted to be. You can actually be a cross between Jet Li and Bruce Lee. If that’s what you want. Or both of them. And Spike Lee, too. Yes, you can become the ideal person (or people) that you’ve always had in your head. 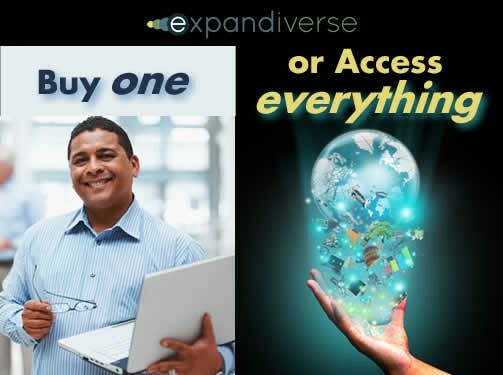 You can have it all: Access to the world’s best devices, software and content. By climbing off the constant upgrade treadmill, you escape the need to spend, spend, spend. While gaining the best, best, best. Do you see how your horizons can expand? Is the future of the tech industry selling a separate product to those who can afford that financial sinkhole, or providing an accessible digital world where everyone uses the best resources so everyone can rise to the top? Or both? Can you feel your mind and expectations expand? You’re starting to see the Expandiverse. Next Chapter: AnthroTechtonics: What if everyone improves all the time?